of Telecom official has said. government to connect all 250,000 village panchayats with high-speed broadband network. 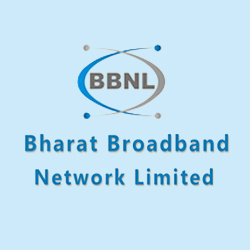 2016, but the committee estimates that BharatNet will be implemented by 2017-end. project... 18 states have so far agreed to set up SPVs for this project," Sundararajan said. 10km, satellite media be used to provide broadband connection. 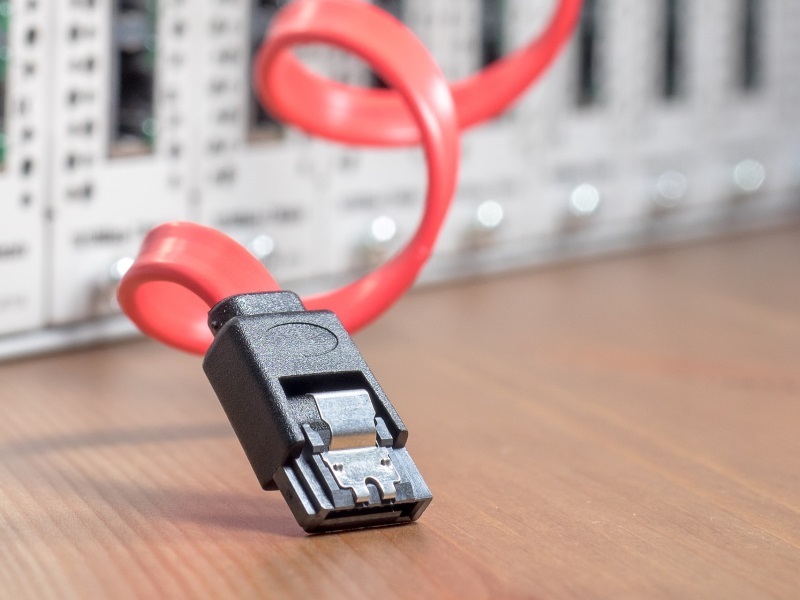 higher than 2Mbps, say 10-20Mmbps for households and 100Mbps to 1Gbps to businesses. BBNL estimates that in the first year of implementation the project can result in the benefit of Rs. 66,465 crores.